Georgia State University College of the Arts invites you to join our Motion Capture Performance Workshop. 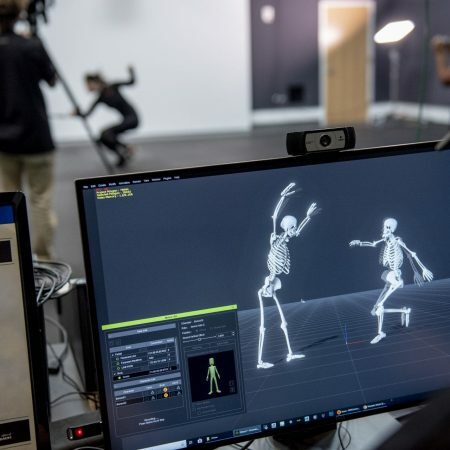 Hosted by the School of Film, Media & Theatre and the Creative Media Industries Institute, participants will gain insider knowledge on the acting and technical skills needed to perform in a Motion Capture environment. 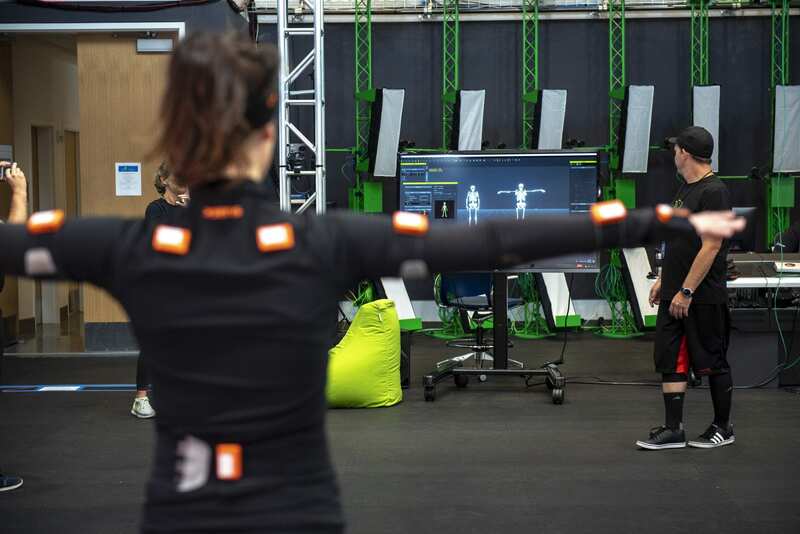 Performers will develop a character through acting and movement training, then see their avatar realized in MoCap application and real-time animation in a motion capture studio. Professors and Industry professionals will guide attendees through performance techniques, motion capture processes, and on-set expectations. These skills have long been necessary in the video game industry and are rapidly becoming a must-have in the performer’s tool-bag for film and TV. More commonly, producers and directors are expecting this skill set and look for these particular abilities in performers of all types. Through hands-on experience, attendees of the Motion Capture Performance Workshop can expect to gain direct industry insight and an awareness of technical requirements of motion capture performance; learn industry-specific terminology; and hone the acting skills needed to be successful in the world of virtual cinematography. Participants will leave the workshop with an electronic copy of their personalized animated avatar motion. We invite you to be a part of this innovative workshop – the only one of its kind originating in the United States! Workshop Schedule will be released spring 2019. Workshop Registration Costs will be released spring 2019. All Participants will actively attend industry information sessions, receive assigned time in the motion capture suit and volume, and participate in acting skills workshops. Fees include an electronic copy of your 5- to 10-second animated clip, rendered into a video clip allowing for it to be edited directly into your demo reel. Mary Emily is an actor with People Store in Atlanta as well as an Academic Professional at Georgia State University teaching acting and movement. Mary Emily is trained in the movement techniques of Jerzy Grotowski, Alexander Technique, Laban/Bartenieff, and Motion Capture Performance including animal transformation work. 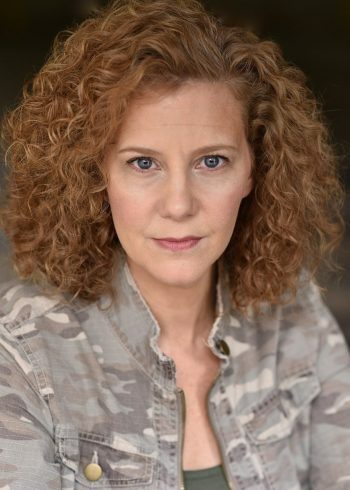 Mary Emily’s primarily focus is on teaching actors how to access their body, voice, and emotions in a congruent organic process that leads to truthful performance and greater awareness of capacity. Mary Emily is a member of the National Association of Movement Educators and is the former Associate Professor and Chair of the Theatre Department at Piedmont College. 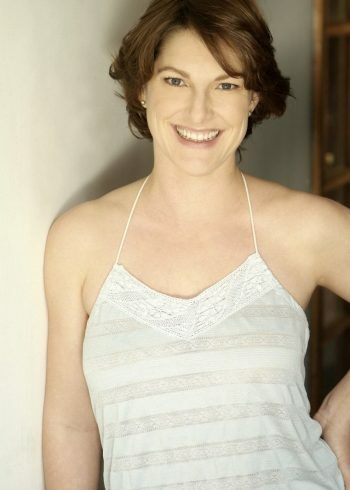 Michelle Ladd has been working as a professional action director, motion capture director, choreographer, and performer of stunts, staged combat, dance, and acting for over 20 years. She received her MFA from the University of Alabama and honed her acting, movement, and staged combat skills at the Royal Academy of Dramatic Art in London. Professionally, she has worked throughout North America, the United Kingdom, Scandinavia, and Asia. She began her early mocap career as Metroid Prime’s Samus Aran and continued in other high-profile roles for numerous House of Moves and Giant Studios projects. She began her VFX (visual effects) directing career as Motion Capture Combat Choreographer for The Lord of the Rings – Return of the King and The Lion, the Witch, and the Wardrobe. Additional credits include Motion Capture Stunt Coordinator for Thor; Motion Capture Fight Director for Pirates of the Caribbean – At World’s End; Motion Capture Director for Clint Eastwood’s movies: Hereafter, Invictus, and Changeling; Motion Capture Producer for Resident Evil/Biohazard: Degeneration; and Motion Capture Coordinator for The Mummy: Return of the Dragon Emperor. Honors include VFX Oscar winner (team) for Lord of the Rings, numerous VFX Oscar team nominations, and numerous team Visual Effects Society Awards. She and her husband own RE:Action Stunts and Broad-Motion Entertainment providing action-related services to the entertainment industry, while raising their three young stunt boys. James’ credits include Lead Motion Capture Supervisor on the newest movie from Lotus Entertainment – REPLICAS starring Keanu Reeves, Thomas Middleditch and Alice Eve. 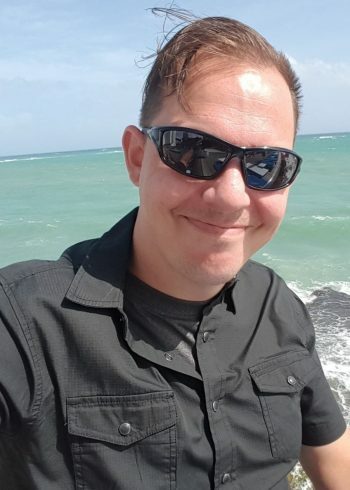 James also worked recently with Jon Stewart and HBO, was the Lead Character Animator on Survivors Remorse – with RED-i-Studios and has worked with many local actors in Atlanta ushering in emerging motion capture and rapid prototyping technologies. James is also a card carrying member of the Visual Effects Society and active in helping Atlanta to become a Section City. 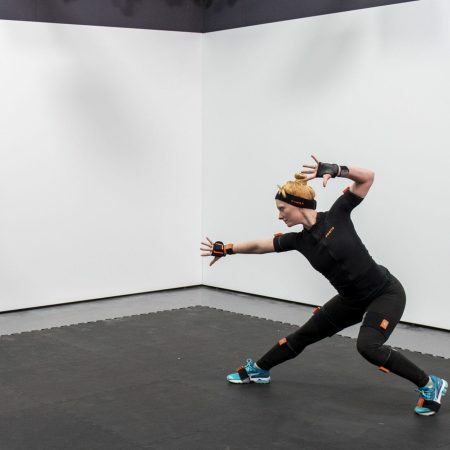 Motion Capture Performance Workshop will open spring 2019.